Downtown merchants have teamed up to create one-of-a-kind mini-golf holes in their businesses. 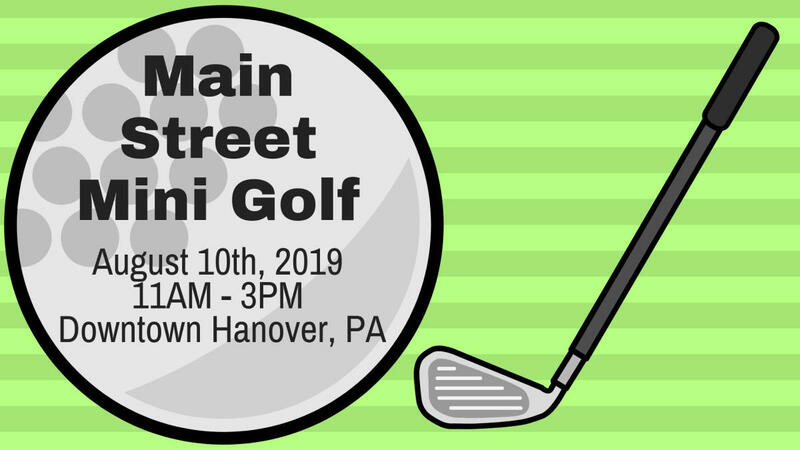 We invite you to participate in a mini-golf tournament like you have never seen! 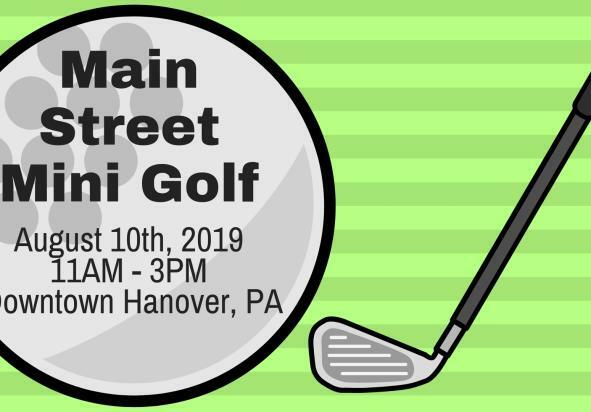 Golfers will spend the afternoon enjoying a walk through downtown, visiting participating businesses offering specials and playing some of the most unique mini-golf holes in the area. We hope you’ll join us for an event you’ll never FORE-get!